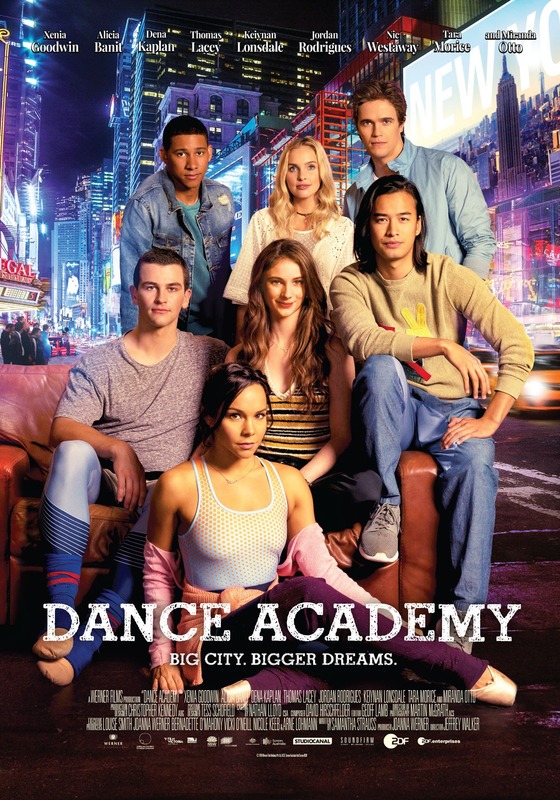 Dance Academy: The Movie (2017)? Tara Webster was destined to become one of the top dancers of her generation before a devastating injury crippled her career. In her quest to defy the odds, and make her comeback, Tara will discover what being defined by a dream really means.